Senator Ted Cruz seemed to have difficulty answering questions from reporters when he was asked about President Trump's Russia ties. The Texas senator dodged questions following Donald Trump Jr. releasing emails between him and Rob Goldstone, a publicist who helped to arrange a meeting with a Russian lawyer in June 2016. Cruz even tried to blame the Obama Administration. Cruz stated that there is a disconnect between Washington's media and the American people. Inciting that Russian interference with elections was not a significant topic When he spoke at town halls in Texas, according to TPM. 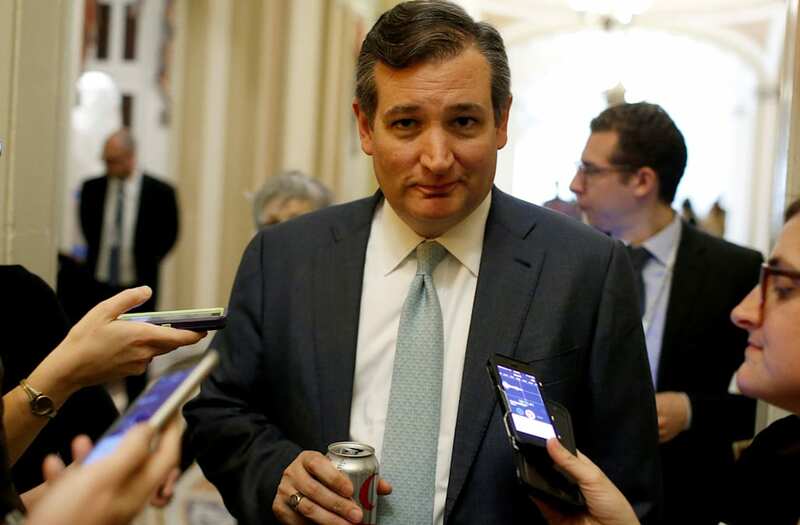 When pressed further on the relationship between Trump and Russia, Cruz deferred questions again, and criticized Obama's handling of Russia, stating, "The policies of the Obama administration were constant weakness and appeasement."